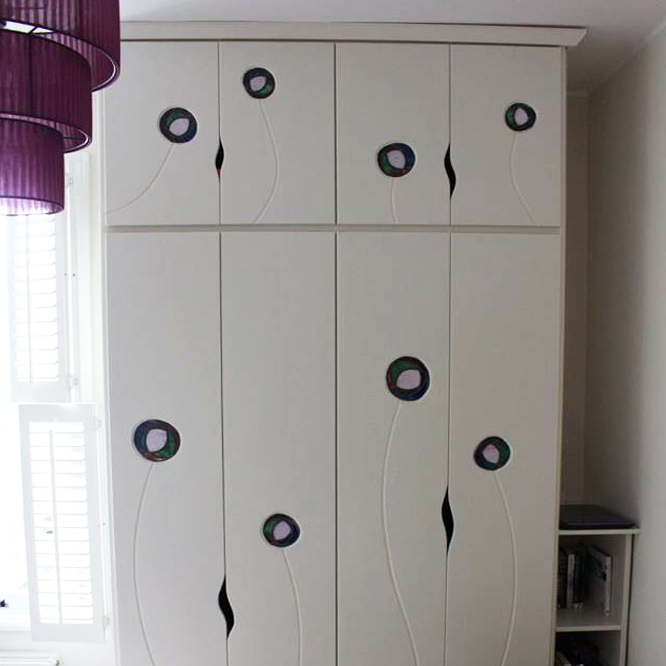 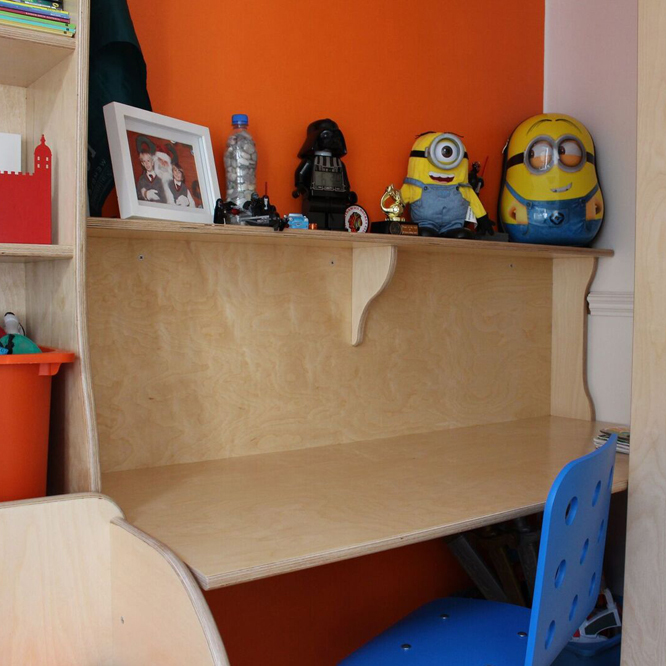 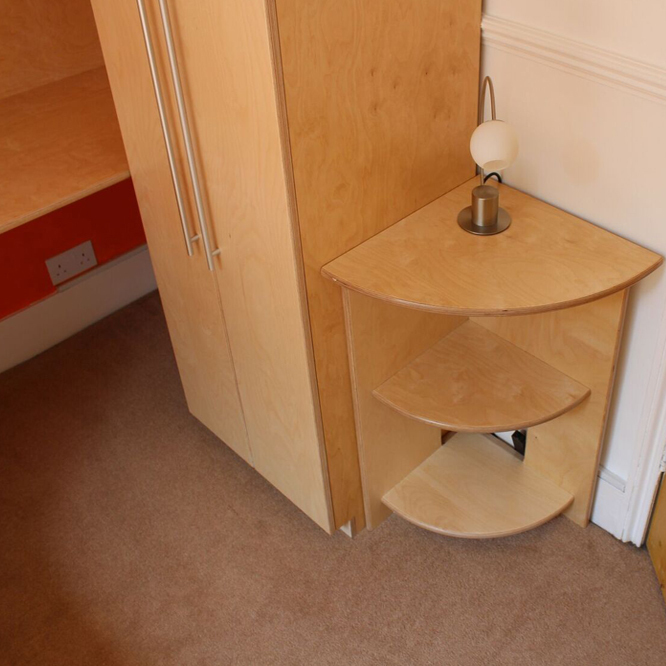 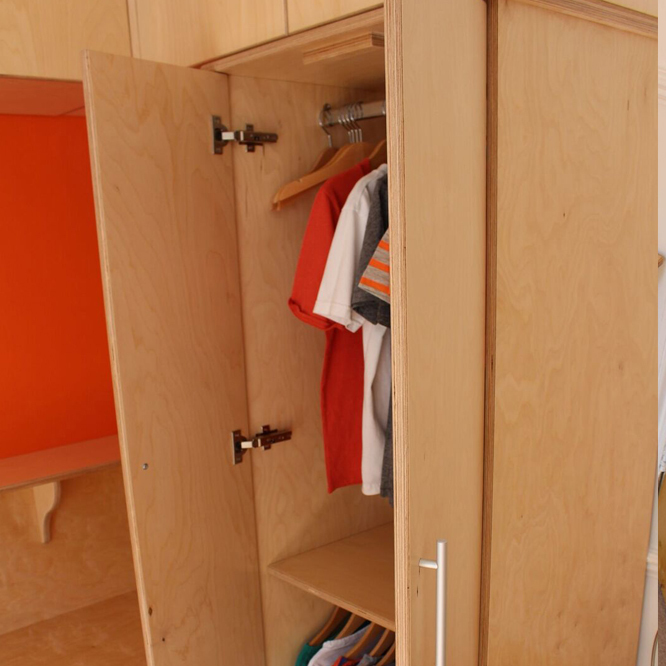 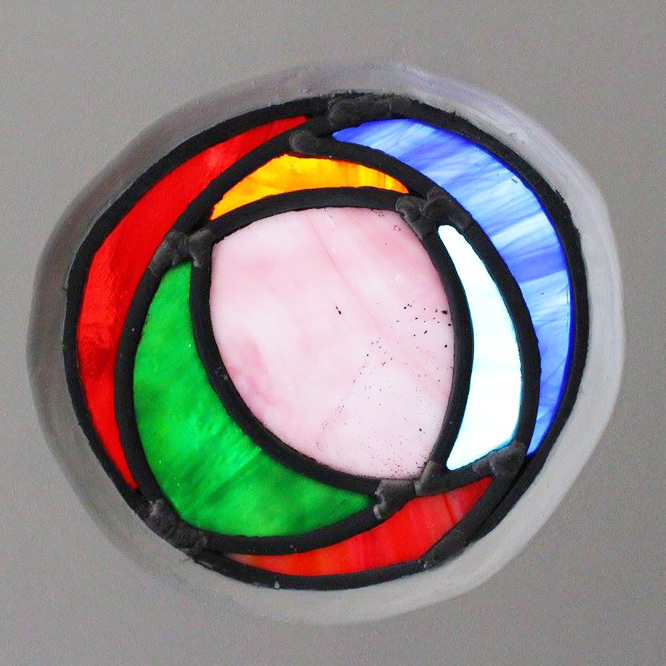 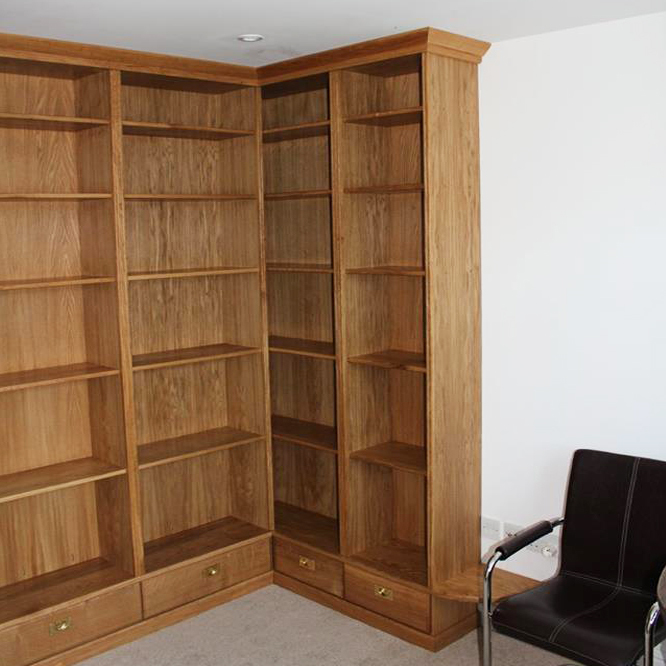 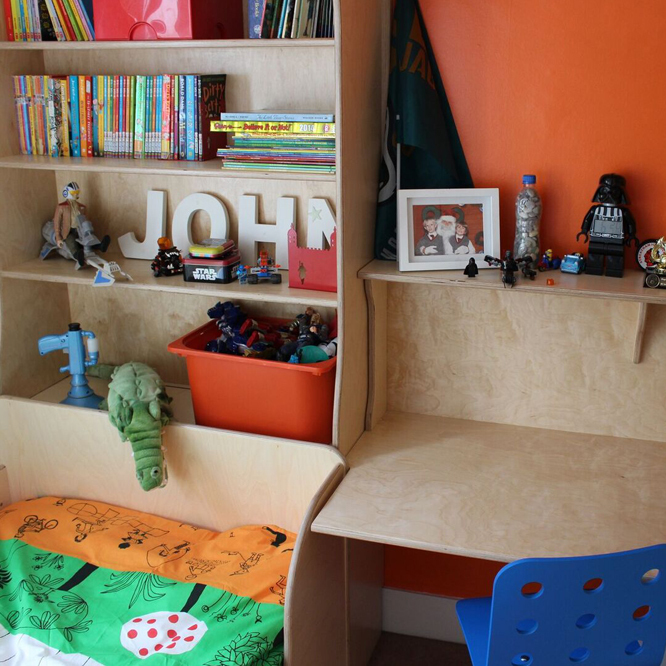 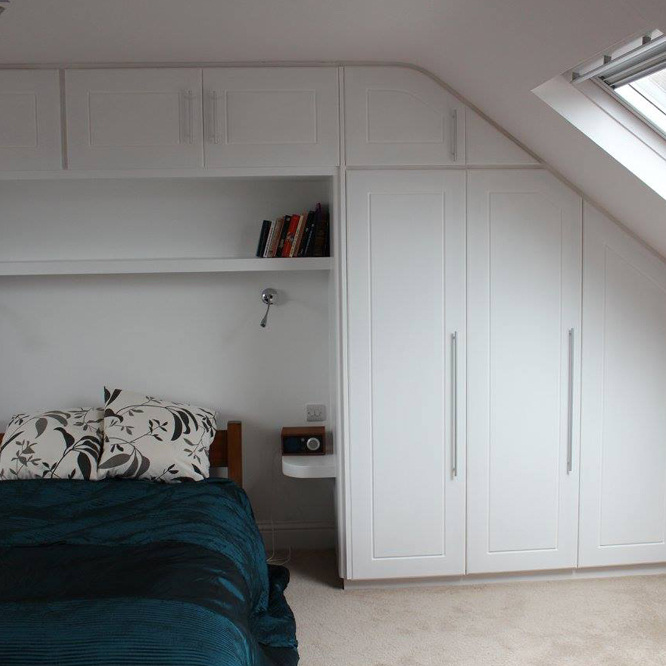 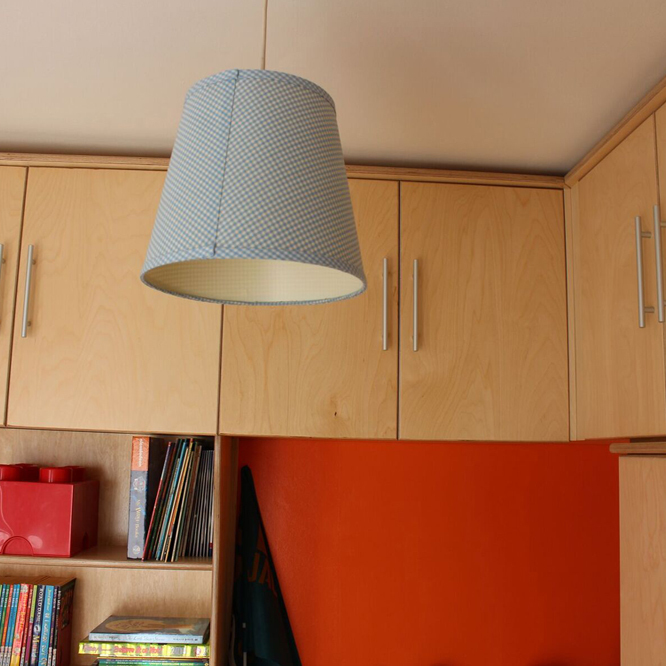 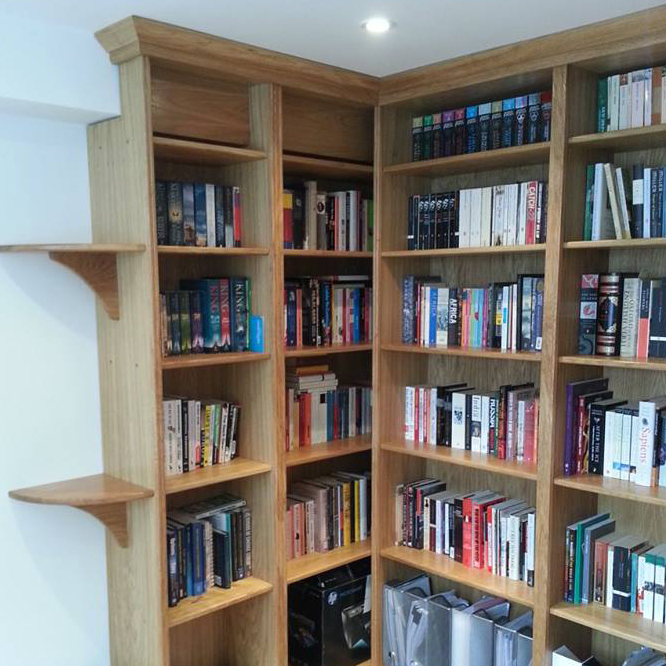 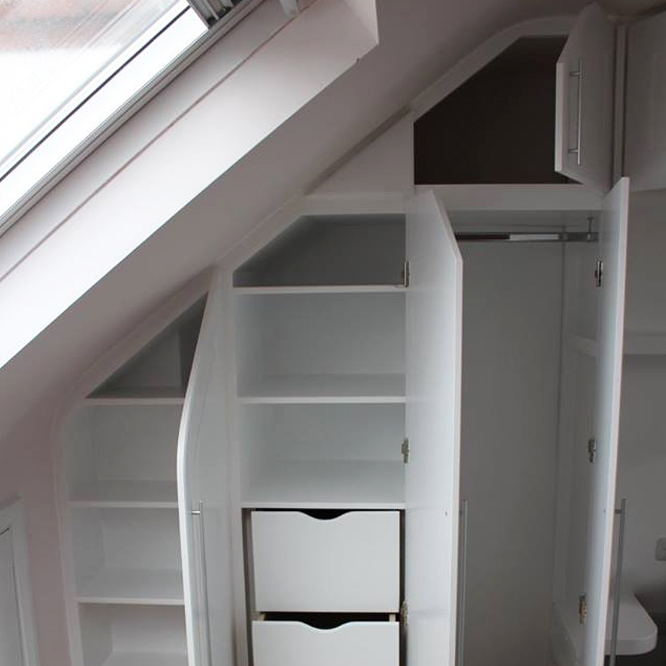 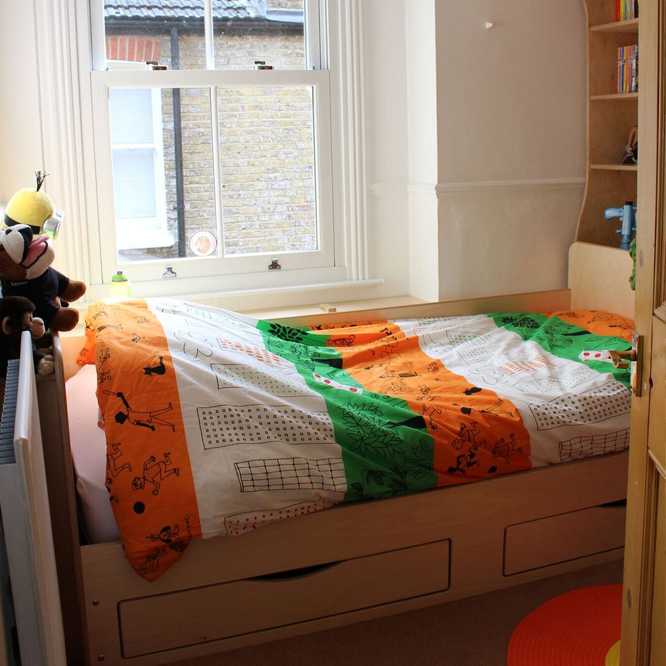 We design and make bespoke furniture – fitted or freestanding wardrobes, cupboards, drawers, shelves and alcove furniture in wood or MDF (medium-density fibreboard). 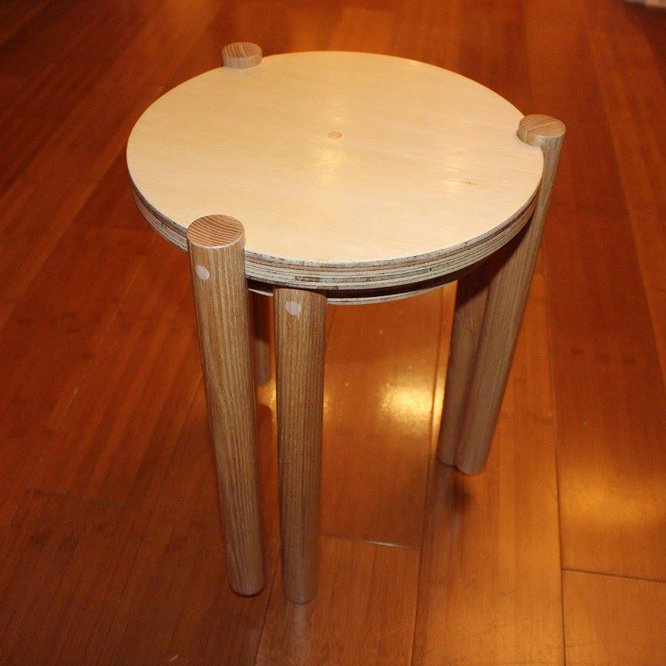 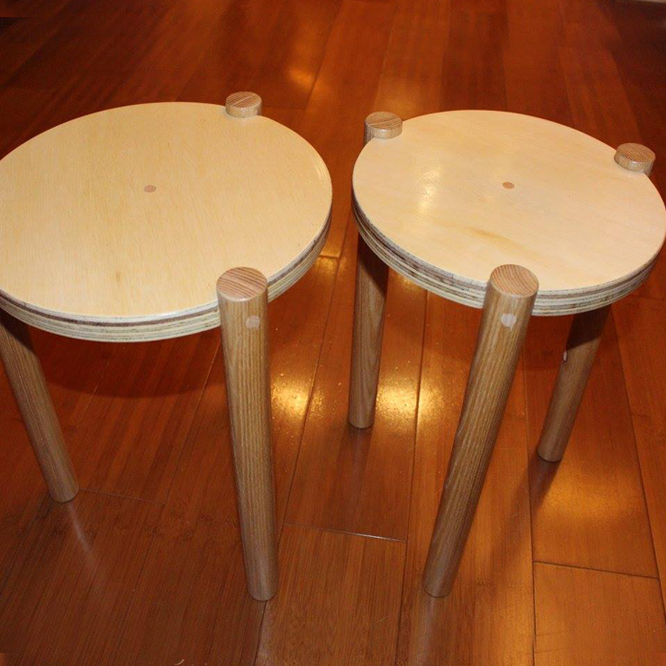 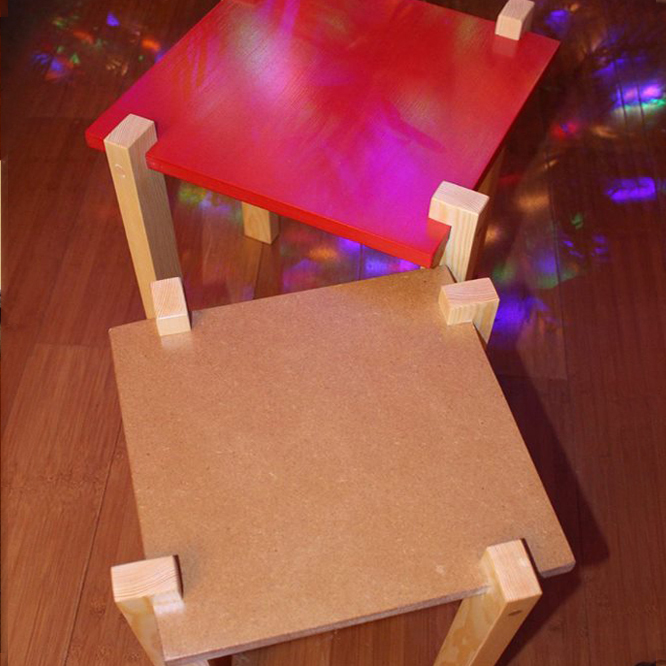 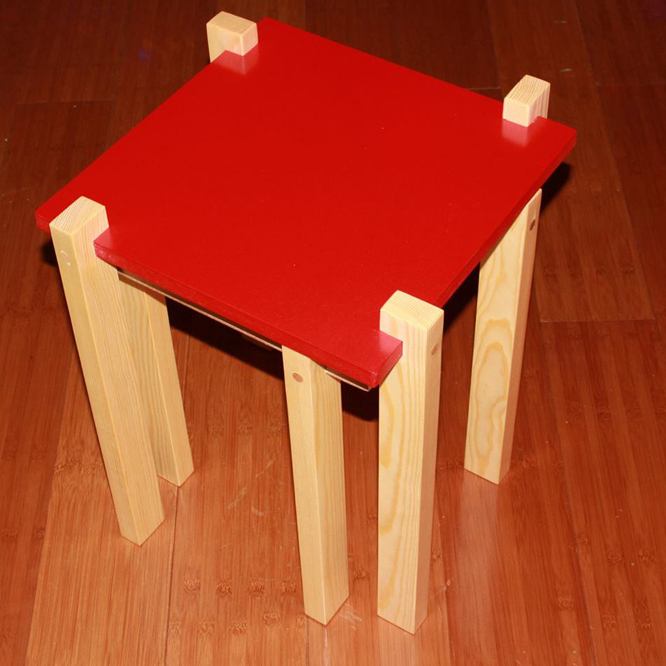 We design and make tables: big or small, dining, kitchen, coffee, occasional, hall, bedside and desks to your specifications. 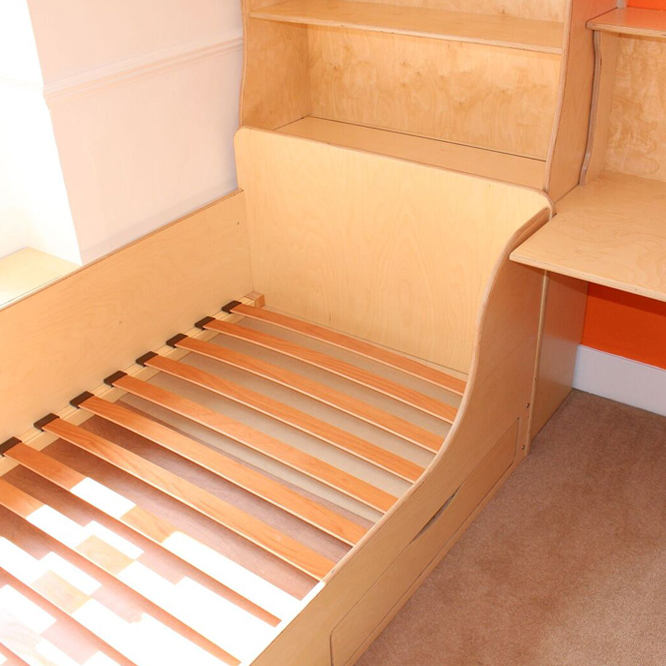 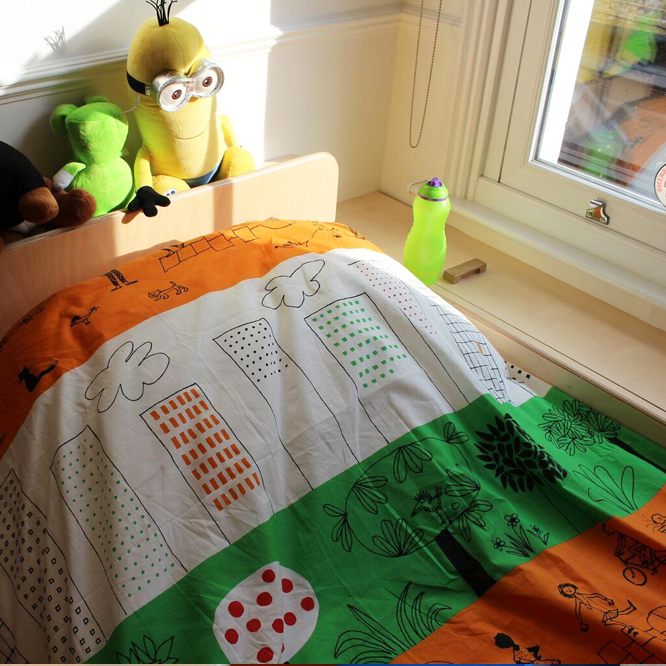 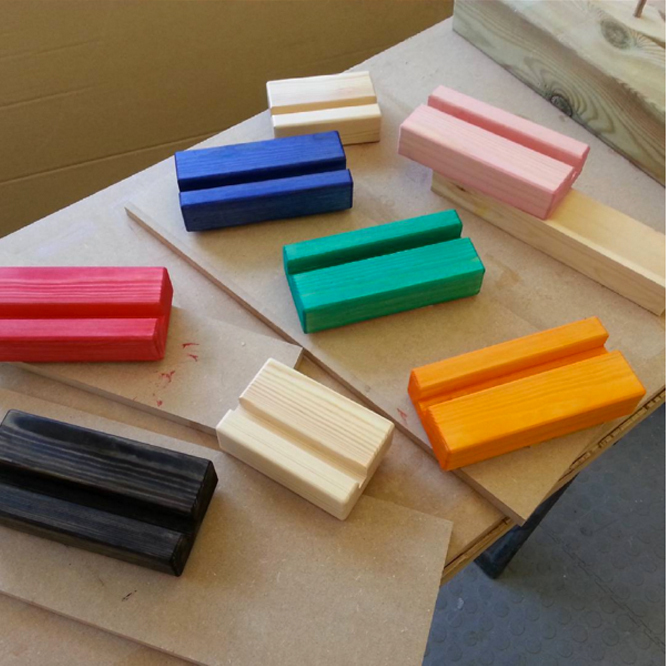 We also design and make solid wood bedframes, bunk beds, cabin beds and headboards. 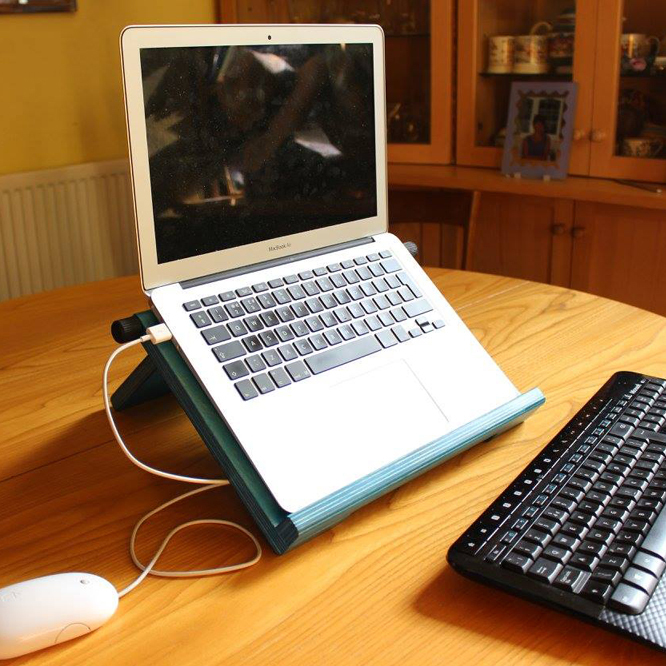 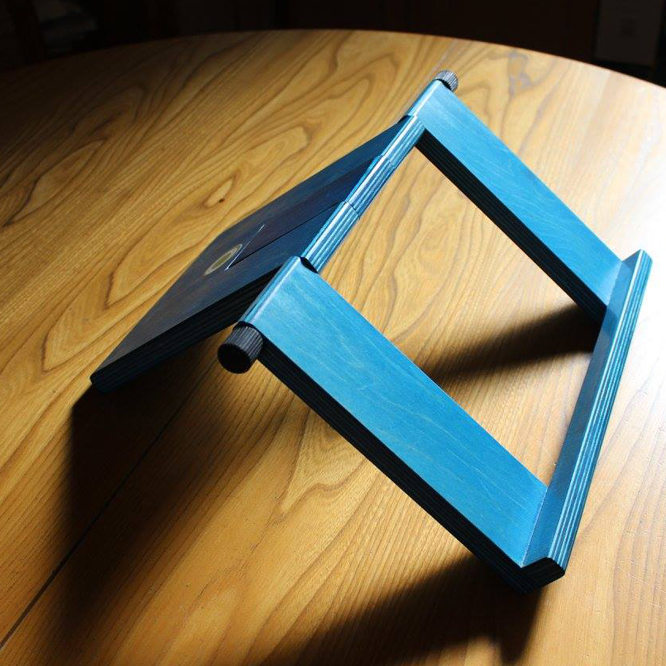 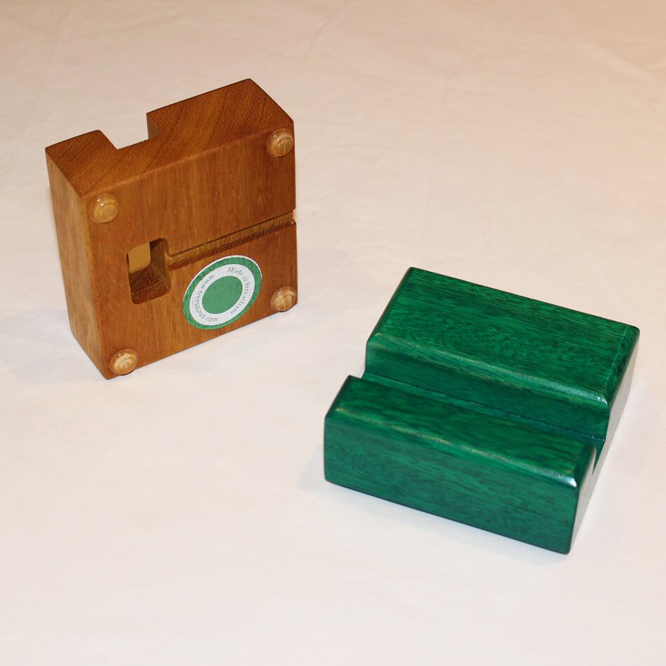 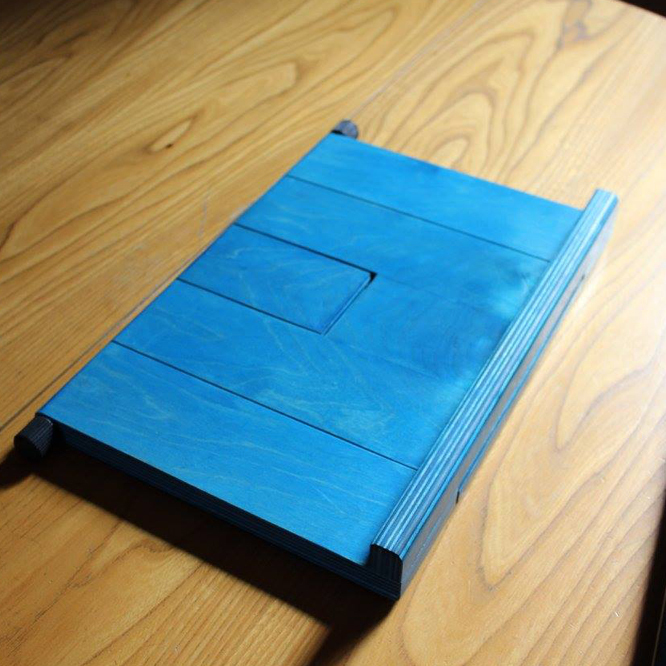 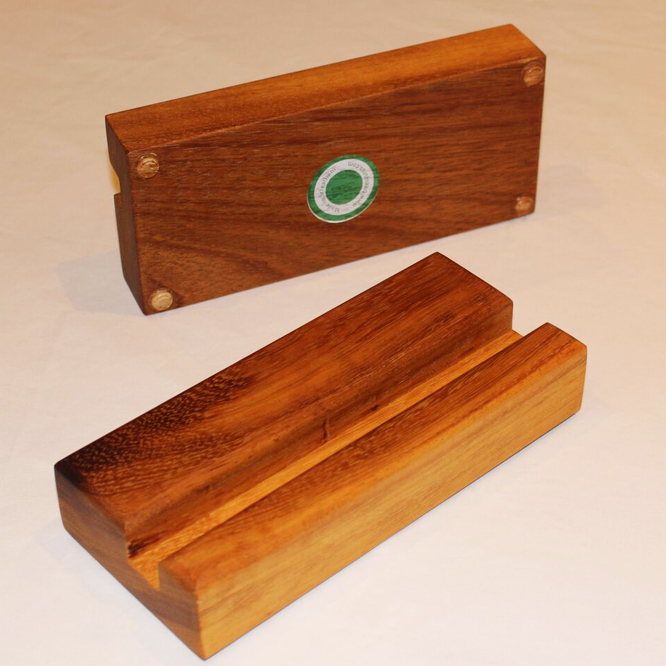 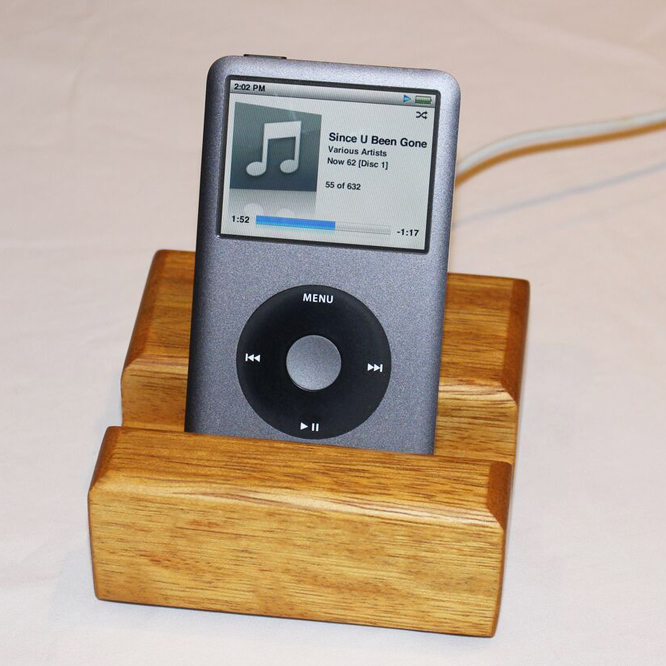 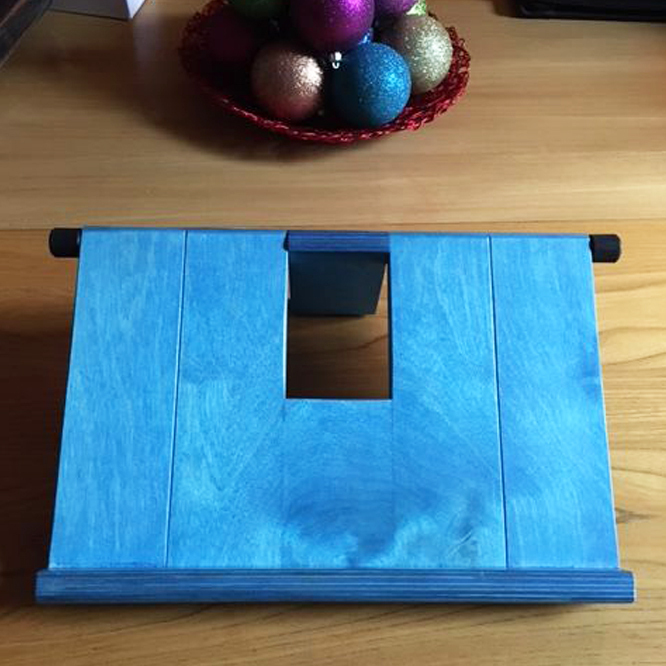 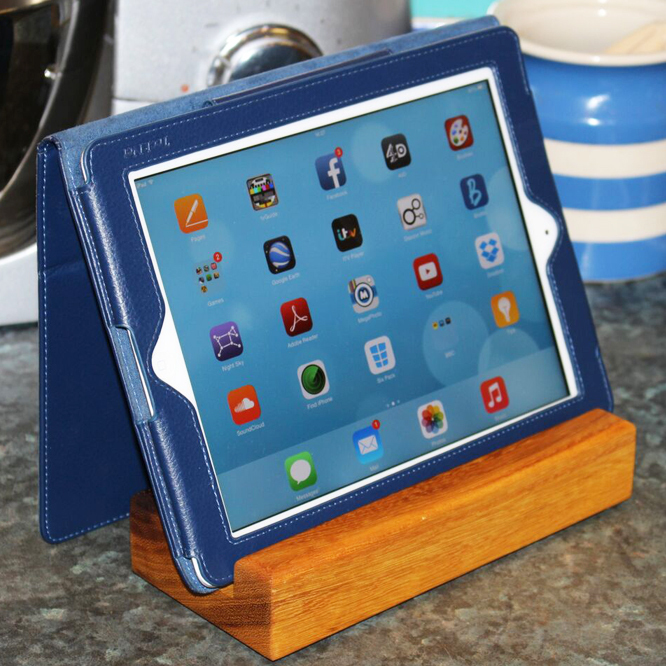 At the smaller end of the scale, we offer a very popular range of ergonomically-designed laptop, tablet and mobile stands in laminated birch, with a choice of rich colours available as an alternative to the natural wood finish.